Before you can invest, you have to open an account. 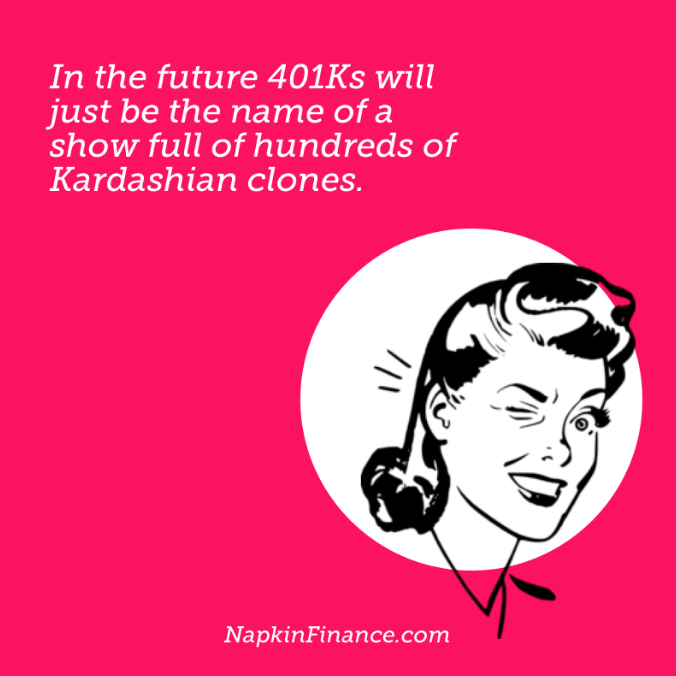 Besides tax breaks, the big advantage of a 401(k) is the potential for free money: Many employers match your contribution dollar for dollar up to a certain amount. Let’s say your company offers a 4% match. Here’s what that looks like in practice, with sample dollar amounts if you earned around $50,000 per year. If you contribute . . . Your employer will contribute . . . If your employer offers a match, it’s crucial for you to contribute enough to at least capture the full match. Not doing so means missing out on thousands of dollars of free money (which, thanks to compounding, will grow into tens of thousands by the time you retire). The other main way to save for retirement is through an individual retirement account (IRA). As the name suggests, IRAs aren’t linked to your employer, so you’ll need to set yours up on your own. Trying to decide which one is right for you? Some experts recommend contributing to a Roth IRA when you’re in your early earning years (because they assume you’ll earn more and be in a higher tax bracket in retirement). 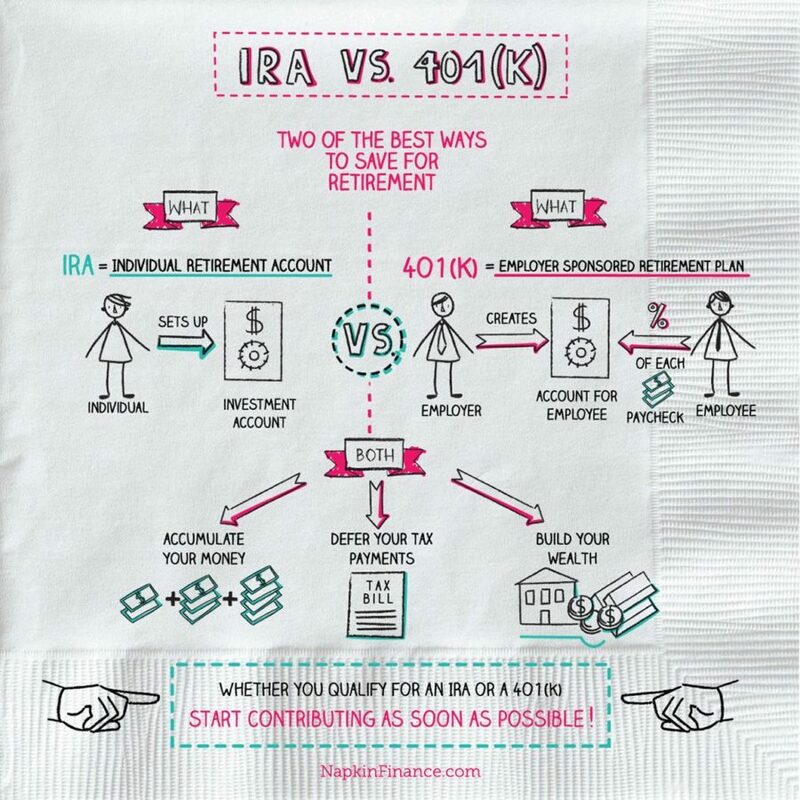 Because the tax advantage of retirement accounts is so great, experts generally recommend that you fully fund your retirement accounts before opening a traditional brokerage account.